Meadows Center for Water and the Environment at Texas State University is the first informal education center to be named a Texas Aquatic Science Certified Field Site. 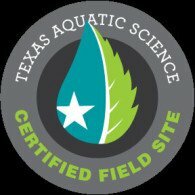 SAN MARCOS, TEXAS – January 8, 2016 – Texas Aquatic Science Certified Field Site locations receive certification from Texas Parks and Wildlife. 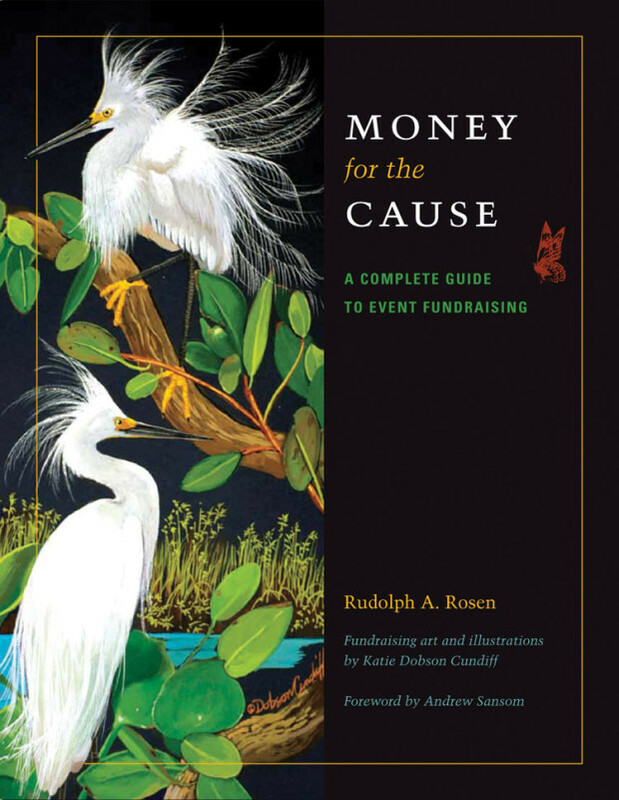 With the support of the Informal Science Education Association of Texas (ISEA), TPWD reached out to ISEA member organizations and beyond, offering certification to organizations with a water related mission or message. “This certification expanded programming and increased field trip offerings that not only benefit Spring Lake, but also benefit teachers who will be able to count on a Texas Essential Knowledge and Skills (TEKS) aligned educational package both in and out of the classroom,” Meadows Center Instructional Programs Coordinator Sonja Mlenar said. Texas Aquatic Science is a comprehensive aquatic science curriculum that examines waterways across Texas, from headwaters to ocean for grades 6-12. All activities are TEKS-aligned, meaning they follow the state’s curriculum standards for sixth through eighth grade and high school Aquatic Science and Environmental Science courses. Activities offered specifically at Spring Lake have been aligned to TEKS for grades 1-12. Texas Parks and Wildlife, with the support of the Informal Science Education Association of Texas, created a certification for informal education sites that offer TAS activities. In order to become a certified field site, The Meadows Center’s educational program staff went through training and adapted activities from the TAS curriculum to be Spring Lake specific. There are 12 hands-on activities The Meadows Center will offer from the TAS curriculum, including exploring wetlands habitats, viewing endangered species, analyzing macro-invertebrates, investigating water quality, demonstrating water runoff and infiltration, hunting for biodiversity, investigating aquifers, comparing aquatic organisms, and exploring pollution. “A field trip to Spring Lake is not only educational, it’s also fun and has a lasting effect,” Mlenar said. According to Mlenar, 72 percent of students surveyed months after their field trip indicated they had improved their water conservation habits and 100 percent of teachers indicated that a field trip to Spring Lake was useful back in the classroom. 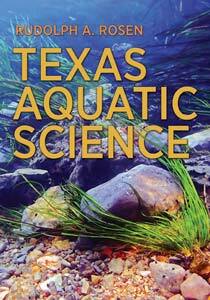 The TAS curriculum and resources, including videos and teacher guides, are available for free online at www.texasaquaticscience.org . Anyone interested in booking a field trip at Spring Lake may visit http://bit.ly/edutours.